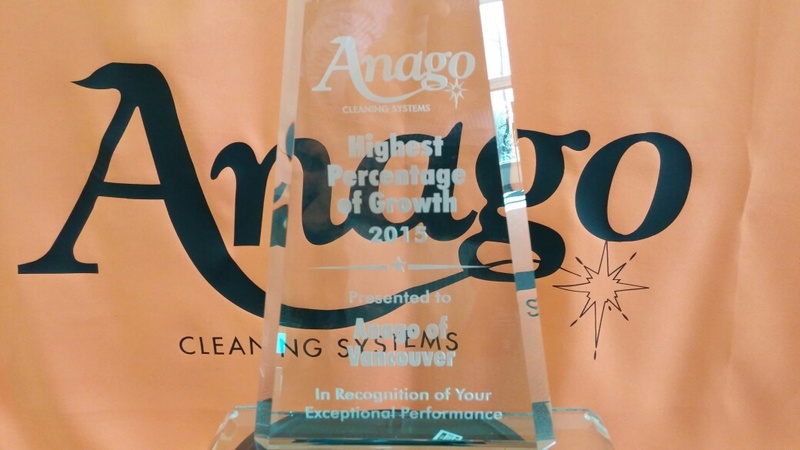 Anago Vancouver has been awarded the #1 for the highest growth in 2015 with 207% absolute growth! A great achievement that speaks for itself. 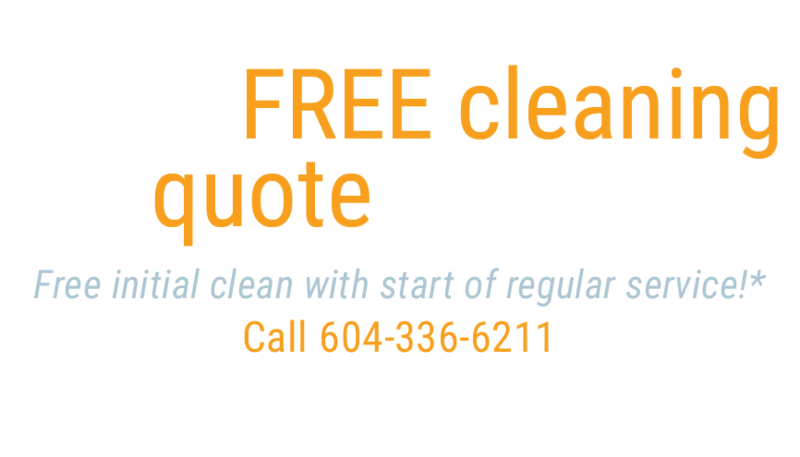 Anago Vancouver has been focusing since its foundation on the customer service and the best way to service its clients. At Anago Vancouver we are proud of that achievement and we congratulate all our Team for the hard work and dedication to always accomplishing better and better. Let’s keep up the good work and always through happy customers.